Vakayi provides growth capital to SMEs that will assist exceptional entrepreneurs grow their businesses. Vakayi supports new generation entrepreneurs adding value through hands on support. Leveraging our experience and extensive network for the benefit of entrepreneurs. Demand for financing is high for SMEs, yet it is often overlooked by other financiers. 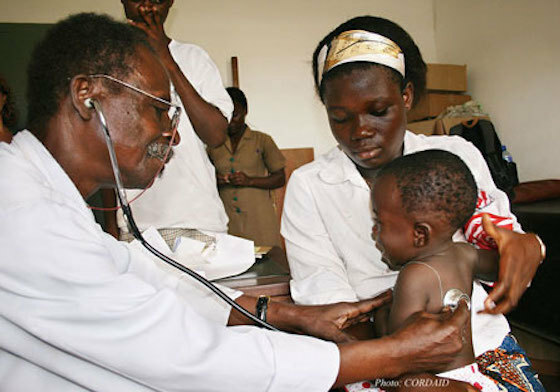 There is pressure on public healthcare facilities which tends to be concentrated in the cities. Healthcare entrepreneurs are coming up with innovative solutions to increase access to healthcare by locating facilities in smaller towns and lowering the cost of services, particularly in the area of diagnostics and eye care. Zimbabwe and the region have an energy deficit. The lead time for the development of major power plants and the cost has made alternatives such as solar, wind and mini-hydro attractive. A World Bank report states that in sub-Saharan Africa only 35.1 % of the population has access to electricity. 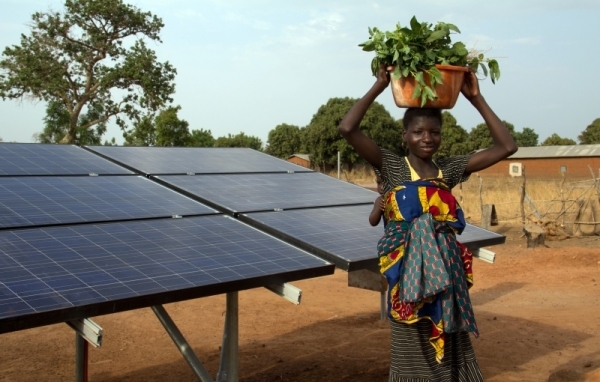 Clean energy can dramatically improve livelihoods and reduce carbon footprint. 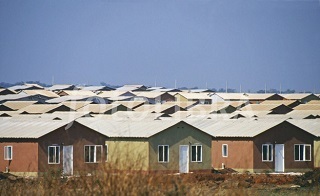 The rural to urban migration has put pressure on cities to provide housing especially for low income earners. Once again the authorities are stretched as far as their ability to service the needs of all who need housing. Private sector involvement is alleviating the pressure by acquiring suitable land, servicing and delivering build-ready stands or affordable houses. Zimbabwe has the highest literacy rate in Africa. However due to increasing demand the government is unable to keep pace with the number of people requiring access to education. 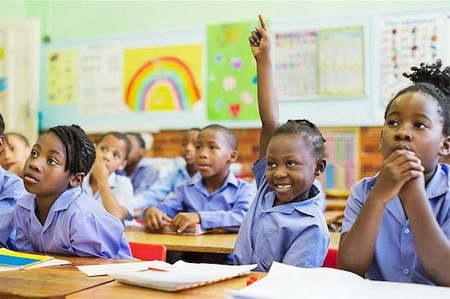 The private sector has increasingly been intervening with innovative solutions to make education accessible to everyone.